Sojourn's beliefs, methods, and leadership. At Sojourn, we believe the Great Commission (Matthew 28:18-20) is a call to plant churches. And we’re convinced that planting churches is the most effective and sustainable way to make and teach and grow disciples. Because Houston is sprawled and diverse, we need a church planting strategy that’s viral and contextual. We see consistently throughout the Bible that God has always purposed to have a people to whom and through whom He will display his glory (Exodus 6:7, Leviticus 26:12, Jeremiah 30:22, Ezekiel 36:28, 1 Peter 2:9-10). As a family of disciples reconciled to God the Father and to one another as brothers and sisters, Sojourn believes that our ongoing spiritual growth is accomplished as a community. As we overlap our lives, we engage one another and our neighborhood with a long-term, low-key, and relational form of ministry. As more disciples are made, as our parish families grow in size and depth, and as new leaders are identified from within the body, the natural outpouring of this growth will reproduce gospel communities all over Houston. We hope to saturate the entire landscape of Houston with gospel presence until every man, woman, and child is within walking distance of a Neighborhood Parish. As we multiply Parishes throughout the city, we hope to plant new local churches as well. The local church is called to organize itself under biblically qualified leadership (Ephesians 4:1-16). At Sojourn, we believe a plurality of elders should be in place to jointly oversee the doctrine, discipline, and direction of the church. These men may or may not be paid by the church, but they each share a primary responsibility to shepherd the flock of God with wisdom and integrity (1 Peter 5). That said, Sojourn is ultimately founded upon the person and work of Jesus Christ. Through the Holy Spirit, Jesus oversees all matters of life and doctrine, and all human authority is made subject to Him. Although he’s not paid by the church, Andy pastors jointly as a member of the Council of Elders. He oversees a cohort of Neighborhood Parishes. Although he’s not paid by the church, Clint pastors jointly as a member of the Council of Elders. He oversees a cohort of Neighborhood Parishes. Although he’s not paid by the church, Eric pastors jointly as a member of the Council of Elders. He oversees a cohort of Neighborhood Parishes. As a staff member, Brandon is the Pastor of Preaching & Vision. He oversees Sojourn’s preaching ministry and provides leadership to the Council of Elders. As a staff member, Dods is the Pastor of Parishes & Equipping. He works to see the Heights saturated with healthy, disciple-making Neighborhood Parishes. Although he’s not paid by the church, Chris pastors jointly as a member of the Council of Elders. He oversees a cohort of Neighborhood Parishes. As a staff member, Drew is the Pastor of Operations & Administration. 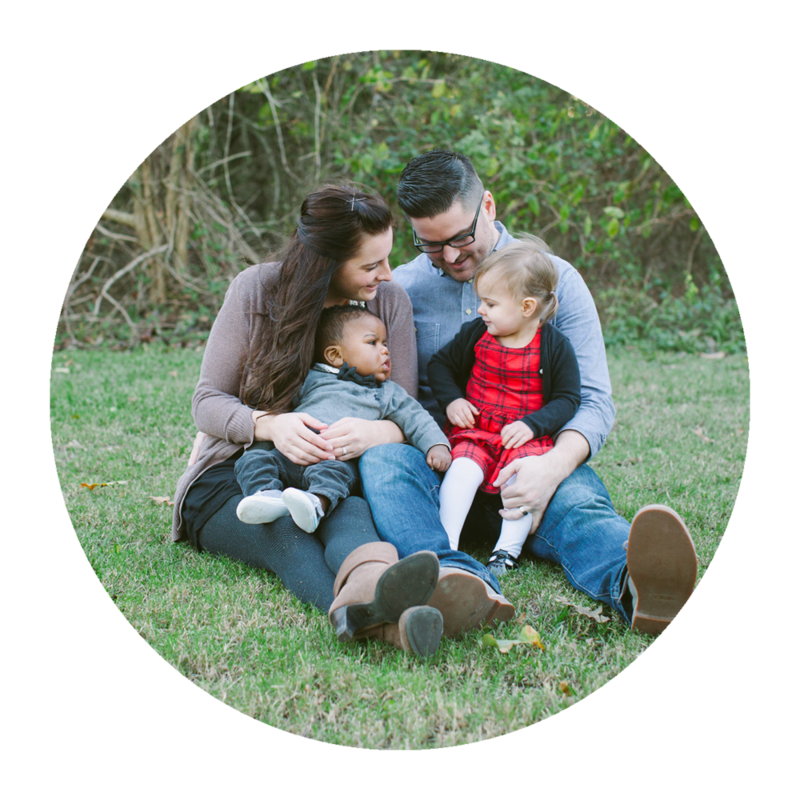 He works to effectively implement Sojourn’s vision and manage all things administrative. As Director of Gathered Worship, JJ leads the band, helps to foster a culture of worship, and oversees artistic expression for all of Sojourn Houston. As Sojourn Heights' Administrative Manager, Charlotte manages our finances, facilities, and church-wide events. She also serves as a pastoral assistant. As the Sojourn Kids Coordinator, Caitlin oversees the Sojourn children’s ministry, working alongside parents to raise kids who love and follow Jesus.